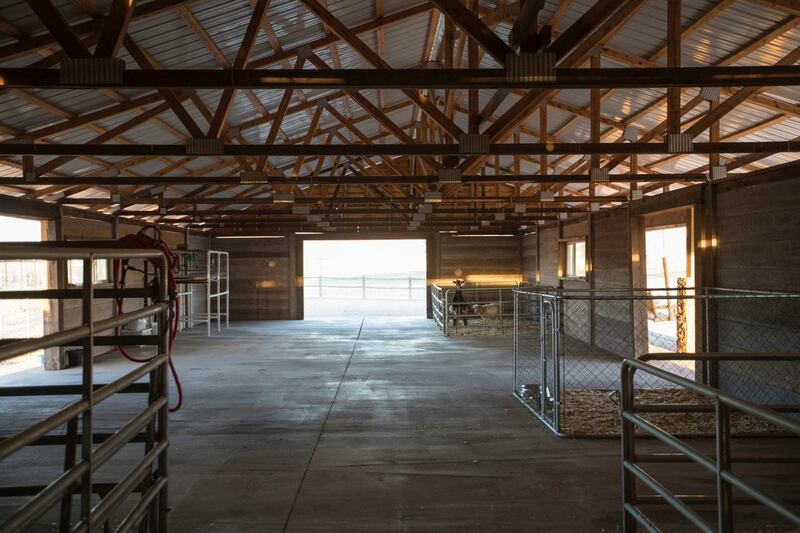 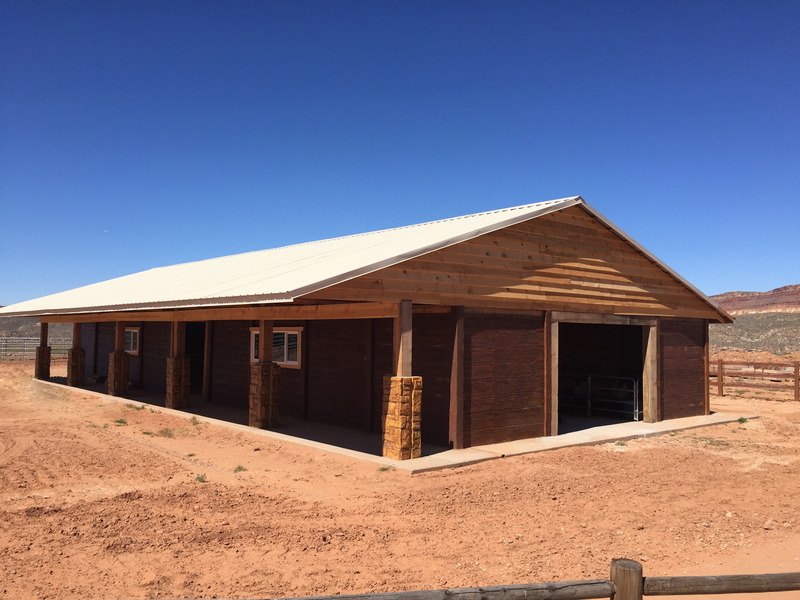 A large and versatile structure, Superior Concrete Tiny Houses created this 2,000-square-foot precast modular building so that it can be customized any number of ways. 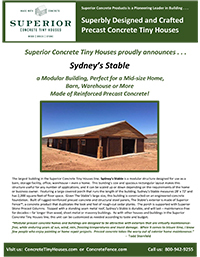 With its versatile design, Sydney’s Stable can be scaled up or down in size, as needed. 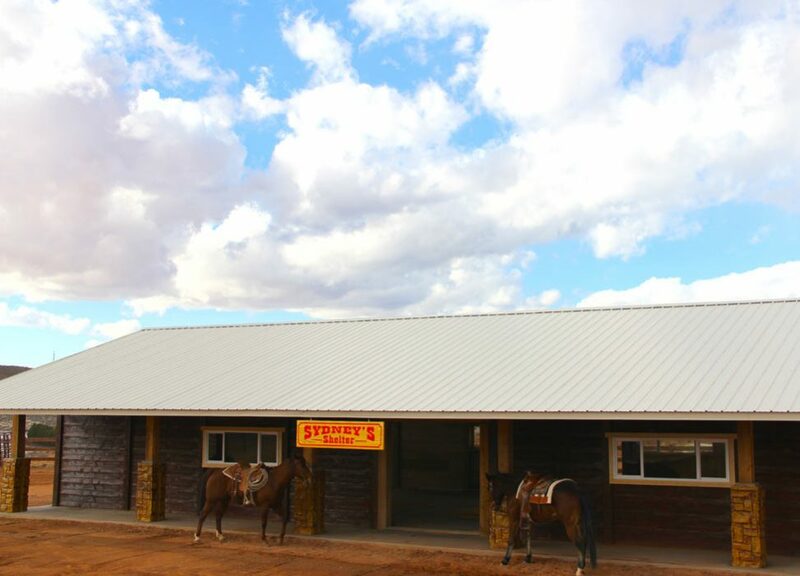 This building is suitable for larger homes, small dormitories, office buildings, barns or other uses.